Adventures in Antigua - a blog about island life spent with sun, sea and sand. This is a blog set up by Eli Fuller (me) to help keep readers informed and to promote our little country to prospective guests. It's also to make sure that new info about our island is passed on quickly and also to receive feedback on this info. Of course most of the things i write about have themes of ecology and usually have quite a bit to do with my company Adventure Antigua. Make comments anytime you want, but check the site above to book your adventure. Thanks to Dwayne Tonge at JJDEZIGNS we have a new website finally. On my Google+ account I asked the general question "Where in Antigua can I get a good website built" and Dwayne Tonge immediately contacted me. We met, and I told him that I had been very happy with my old website but wanted something that was: 1) more easy to update, 2) manageable from anywhere without the need of a Dreamweaver type program, 3) phone and tablet ready, and most importantly 4) search engine friendly. www.adventureantigua.com was purchased by me back in 1999 I think but was actually not in my name. The domain name was being hosted by one company. The website was being hosted by another company and then emails were being hosted by another company. It was all pretty messy like some of the West Indian beach restaurants that grow and grow by adding different rooms or levels onto their first little shack. We needed to sort things out. 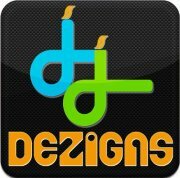 From the moment we met, JJDEZIGNS was ready to offer ideas about how the new website could work to suit my needs. Many times Dwayne suggested ways of doing things that were way better than i had considered. It was refreshing working with someone from Antigua who really knew his stuff but more importantly, who bent over backwards to make me, the customer, happy. Dwayne, like me, is very very interested in SEO and in the way social media helps your product and website. This was important to me. My website is one of the most important aspects of my business and I'm sure that I contacted Dwayne more than any client has done before. He never got frustrated with all my questions or suggestions. He was great, and did things the way I wanted them while using his knowledge and expertise to make sure it was done properly. Our site is up and is still going through some editing and changes as you, the users, give us feedback. Please note however that some of our emails took some time getting to get to us, and could have been corrupted during the transition. If you didn't hear from us please use the booking form again to resend your info. We are happy with it and hopefully the engines will be. In fact, we will be editing all the little hidden things that the search engines look for over the next few days. 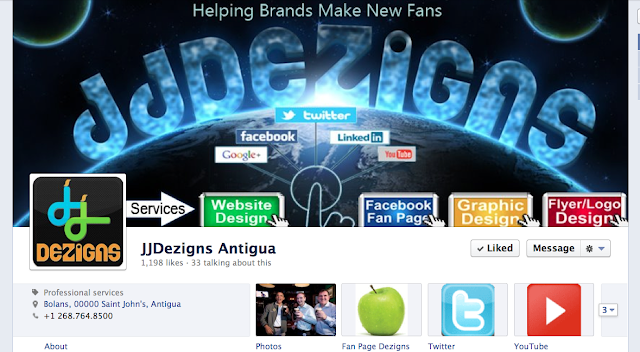 If you are looking for someone to get you sorted with a new website or even kick start your facebook page, then check JJDEZIGNS out. This is their facebook page for more info. Pics and more from ZydecoCruiser from cruise critic. THANKS!!! Video and more from "gatorclaw" from cruise critic. THANKS!! !